Robert L. Gibbs is an accomplished trial attorney whose practice emphasizes mass tort litigation, business litigation, product liability and alternative dispute resolution. 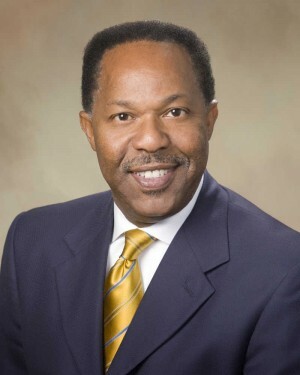 ​Jamie Travis is a senior partner at Gibbs Travis PLLC with substantial litigation experience. 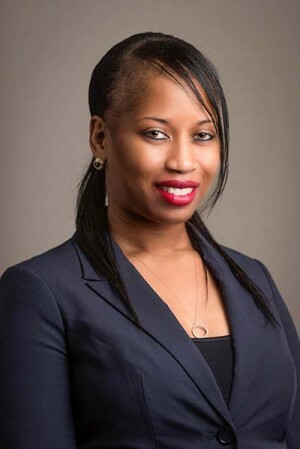 Shunda Baldwin is a partner at Gibbs Travis PLLC with over 14 years of diverse experience. 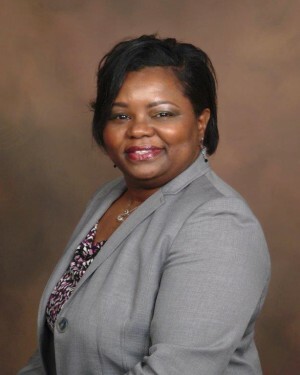 Tujuana McGee is an associate attorney at Gibbs Travis PLLC. 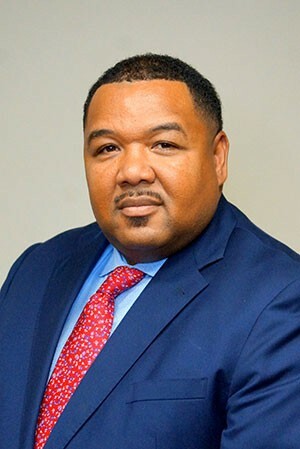 For over 15 years, Omar L. Nelson has been advocating on behalf of consumers in litigation across state and federal courts in the State of Mississippi. 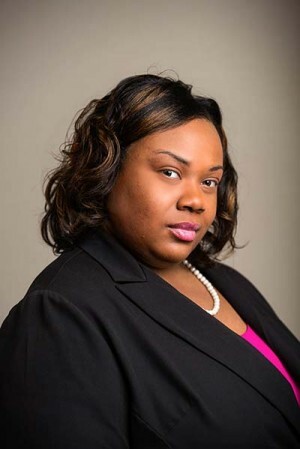 Angela Williams recently joined Gibbs Travis PLLC as an associate attorney. She brings an extensive background in Criminal Law and Social Security Disability. 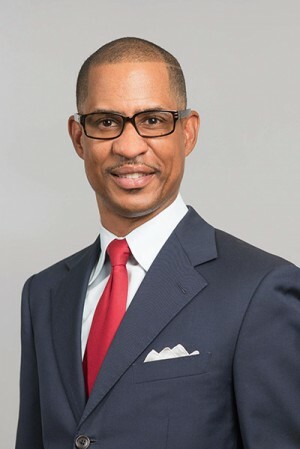 Formed in 2011 with a commitment to diversity and top-tier legal representation of its clients, Gibbs Travis PLLC has a team of aggressive lawyers who protect their clients from the dangers they face. 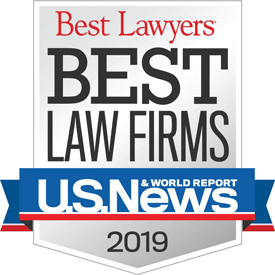 Known primarily for our efforts as defense attorneys, we stand beside our clients to represent them in the face of negative publicity or potentially poor trial results. For us, there is no venue that is too tough, problem that cannot be solved, nor any wrong that cannot be righted. Inevitably, when one is in business, they may find themselves having to protect what they have gained. Our clients come to us for their pending lawsuits filed against them. Under the umbrella one of the State’s finest litigators, our firm has pushed back the potential frightening results of terrible cases for his clients in the past and is recognized for our ability to litigate difficult cases. The work ethic of our attorneys combined with their knowledge of the law. Litigation is not simply one’s ability to orchestrate the rules of the courtroom but an attorney must have the ability to connect to the human spirit. What may come at you next is completely unknown, but Gibbs Travis PLLC is a full-service firm. Protecting what is Your’s for You is priority One for our Team. Many businesses and individuals seek our services to protect the investments they have made and the work they have generated. Your future success often derives from your ability to hire a law firm that can keep you protected from the competition and your adversaries. Political and business issues are often contested by attorneys arguing in a court of law seeking judicial remedies, but of utmost importance is the final verdict reached in the court of public opinion – from which there is no appeal. Victory goes to those who call to their aid ones who can maneuver skillfully in both venues on their behalf. With a full Rolodex® and political capital, our Partners have maneuvered board rooms as well as court rooms. We tackle every task as a problem solver, facing regulatory boards, standing down competitors, pushing for better results and bringing people together. We care about the community and the climate of cooperation that must be achieved to realize true economic development. The collective team of Attorney partners at Gibbs Travis PLLC all take this approach and the results prove that growing your company means taking a PRO-ACTIVE approach to changing laws, facilitating regulatory interpretation, and expanding your business contacts. 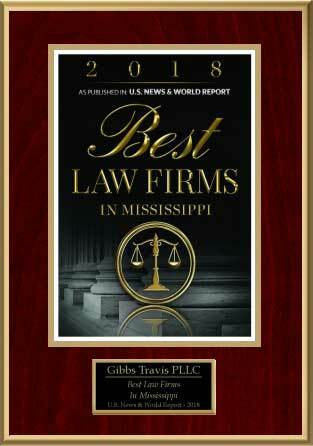 As approved attorneys for insurance carriers, Fortune 100 clients, local Mississippi corporations and government entities, the team of Gibbs Travis is ready to handle your legal case. We are flexible, nimble and aggressively interested in all our clients’ successes. The firm handles accusations of white-collar crimes, Chancery matters, and challenges with Boards and Administrative organizations as well.